A trainer at your site with staff following a structured programme. A mix of classroom learning complemented by online learning, webinars, on the job coaching etc. Why do you want your staff to complete training? For specific requirements i.e. linked to your company objectives, for example, reduce incidents/accidents etc. This will help you decide exactly on the course topic, content and method. The answer to these questions will lead you closer to the best provider to meet your needs. Do you know the exact course your staff need? This may seem an obvious question but it is worth considering options available. 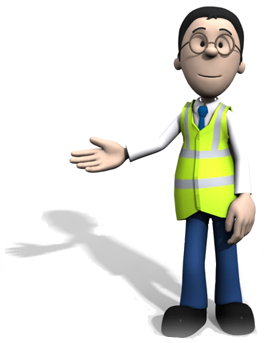 For example, If you know it is a standard NEBOSH course then that is a straightforward choice. However, if you have a specific training topic i.e. risk assessment but it needs to cover your company’s internal policies, procedures or any other documentation, then find out about the provider’s competence and experience on tailoring courses. Tailored courses can be such a powerful training tool. You can decide with a trainer exactly what is right for your staff concerning the content, training approach, practical elements etc. For example, if staff need to complete a Practical Risk Assessment course the trainer can cover the theory in the first half; in the second half, there can be a practical exercise where your staff carry out a risk assessment using your company documentation under the guidance of the tutor. This will give your staff confidence to know how to do this task correctly. Do you need the course to be accredited? Will a well-known badge of accreditation (NEBOSH, IOSH, IEMA, RSPH) make a difference to the learning? Naturally, this will be determined by your needs so you may already know the answer for the well- established NEBOSH courses for example. However, this accreditation question does become more relevant for the shorter i.e. 1-4 days courses. There are pros and cons of choosing an accredited course: well-recognised trade body, which means a quality and internationally recognised award but this will come at an additional cost for certification. It’s certainly worth sounding out your course provider on the options to help you make the right decision. For example, if your Managers need to understand how to deal safely with a set of hazards and their associated responsibilities unique to your company, a 2-day non-accredited Safety for Managers course carefully tailored could be a better and more cost-effective solution. What method of learning is best for your staff? Sometimes you don’t get a choice for example if you have a large number of employees at different locations, shift patterns, or need to do training at a given time in their job i.e. new to the role, online learning is the only option. If you know your staff need the trainer present to help them understand new and use concepts in their jobs, discuss issues with staff and guide them in typical scenarios, classroom training is more preferable. Recognised marks/awards of quality i.e. ISO quality, Investors in People means they develop their staff etc. When approaching potential providers, getting answers to the points above will help you build a better picture of what the provider can bring. You can aim to get answers with more detail to meet your needs when you make contact with the new provider. Does the provider understand my training objectives and demands the organisation and sector faces? When choosing the right provider, it’s important they ask you questions and listen; they need to get a real understanding of your organisation’s strategy and challenges and the importance of the course for the staff’s day-to-day reality. Can the provider put you in touch with satisfied clients? Find out what experience they have with your sector. Once the provider understands the course aims for class training, the next step is finding the right trainer. Are they knowledgeable and experienced in the training topic and your company’s industry sector? I’d request a CV of the trainer(s) so you can see how much and the type of health, safety or environmental training experience they have, also where they have worked in a health and safety management role. Requesting a trainer with “on the job” experience is advisable if you want the content brought to life with relevant anecdotal examples provided. There’s nothing worse than bringing in a trainer who only presents a one-way dialogue. A good trainer needs to engage with learners, build on their existing experiences and add new concepts relevant to their jobs. Class training: Does the trainer present information/concepts, interact with the learners in group discussions, question and answer sessions; are typical and relevant workplace scenarios set so the staff can try out for themselves if they have understood a concept. Online training: Find out if the courses are hosted on a Learning Management System (LMS). Ask to have a trial on the potential course to check it is right for your staff to complete their learning; is the course easy to use and interactive with lots of multimedia activities such as video, audio and workplace scenarios? There’s nothing worse than your staff having to read a mass of text on screen leading to bored staff who don’t complete the course; if they do make it through the course they probably won’t be in a better place to use the learning in their job. Find out what level of tutor and online support is offered and how? How is the learner’s progress measured and training assessed? 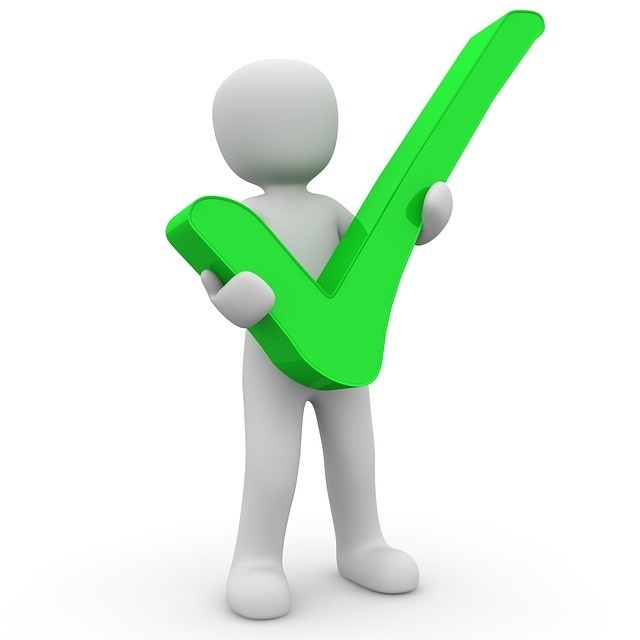 For accredited NEBOSH, IOSH, IEMA, RSPH course, there are recognised exams/tests and assignments; however, you want to be confident staff are making the right progress during the course to know they will pass first time ideally. During the course, are learners given typical exam questions to practise and provided with feedback on their answers? It’s important to know your staff’s time is used effectively throughout their learning. For non-accredited often short courses, it’s worth discussing the right assessment tool to consolidate the learner’s knowledge i.e. multiple choice, or a practical task. For onl ine courses find out if there are regular quizzes/tests/checkpoints ideally at the end of each concept learnt so your staff are kept on track with their learning. Will you or other Managers in your company have access to reports, a dashboard that can be tailored so you can see the progress and completion of courses at your fingertips? What’s the follow-up post course? Does the provider have a process to get feedback on the successes/failures of the course? Find out if there is a course evaluation for the learners but also for you responsible for the training. Feedback is important for the provider to improve and for yourself if you aim to use them again. Successful staff training delivers real organisational benefits such as legislative compliance, motivated staff, improved safety culture leading to fewer accidents and disruption. I’d say this is real “value for money”.